I'm working on getting my USDA license. Can anyone tell me if there are any USDA breeders in Maryland and who they are? Or failing that, is there anyone else out there who is willing to walk me through that? To become USDA licensed you must first have more than 3 breeding females. Then contact your office and request the application. You will need to fill it out and send in the non-refundable application fee. I think that fee is around $10, but it's been awhile since I applied so it may be different now. They will send you a packet that you have to fill out. 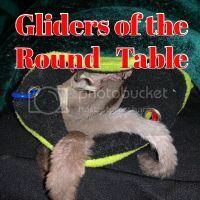 You also need to have your vet come to your "facility" to check it and your gliders out. They have to answer some questions in the packet and sign one of the pages. The USDA will schedule the initial visit with you. They will go over everything. Look at your "facility", review your vets paperwork, check out the food, etc. If they like what they see, you will pay them the license fee (you'll have to base this on your expected annual sales for the first year) and they will sign your inspection form. If they approve you, you'll get your license in the mail. If you don't pass, they will tell you what is wrong for you to fix, and they will come back for re-inspection. Once you get your license, you have to have an annual vet check by your vet and send in your paperwork with the annual fee. This time you will base your fee from the previous years' sales. The USDA will do a surprise inspection of your "facility" within the first 6 months after getting your license, then at least annually thereafter. The annual fee is based on your annual sales. You don't get to subtract and use net. You guestimate the first year's amount. Tracy is correct. I estimated my first years' sales and it ended up being the least amount for the fee. Ok so what do people estimate as their first years sales if they have never had to estimate it. I would have no idea what to estimate my sales as. I'll give you an example. 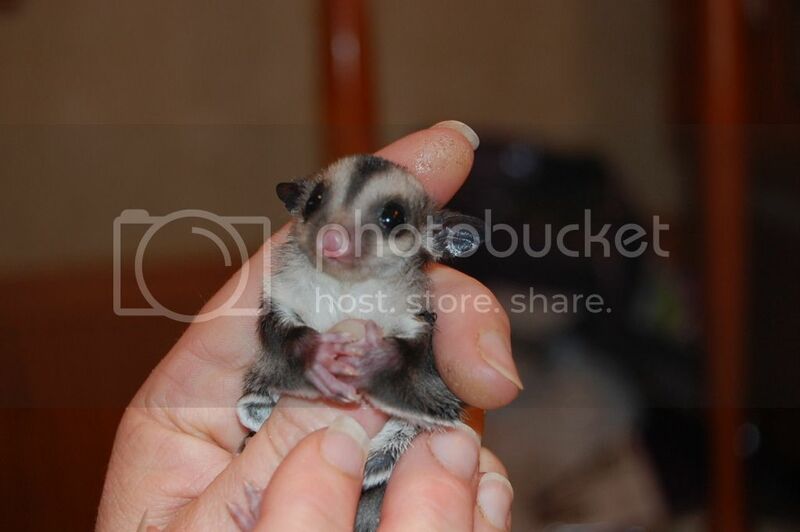 Let's say you have standard gray gliders, and you have 3 breeding females. If each were to have 3 sets of twins throughout the year that would be 18 joeys in a year. If you sold them for an average of $100 each, your estimated gross annual sales would be $1,800.00.